If you want an adrenaline rush, but none of the risk involved in actually getting it, you’re in for a treat. 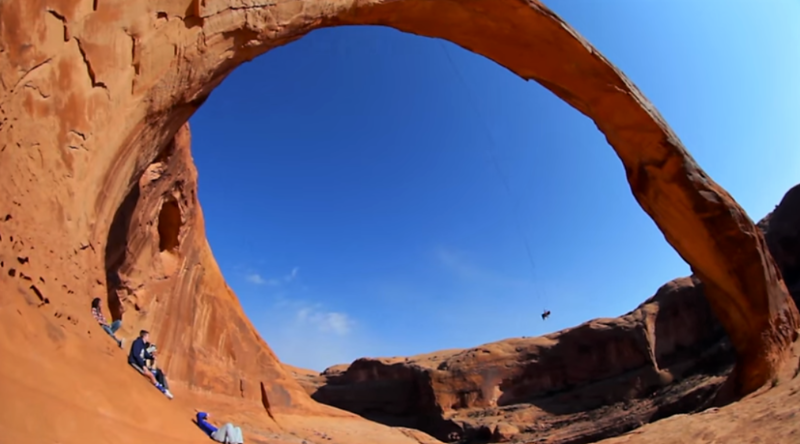 More than 27 million people have watched the video below, which shows one daredevil after the other leaping off a sandstone arch in the ruggedly scenic desertscape of Moab, Utah. 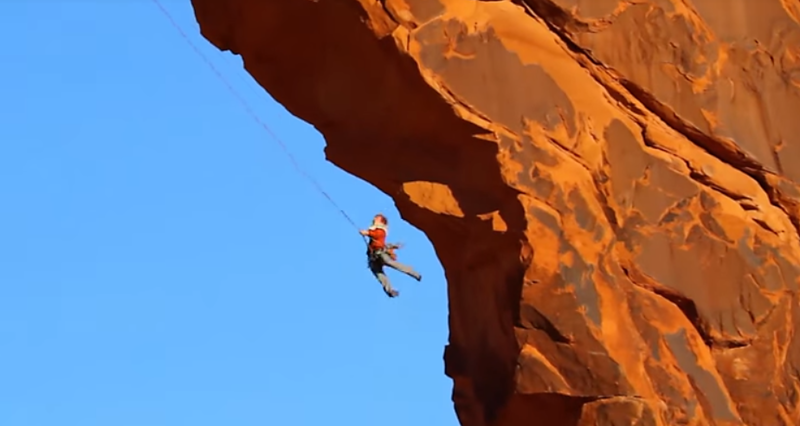 The video below– of the “World’s Largest Rope Swing”– was taken by Provo filmmaker Davin Graham, after a small crew worked together to bring the idea to fruition. He saw the visual appeal immediately and was enthusiastic about capturing the footage, but as far as taking the leap himself? Not a chance. 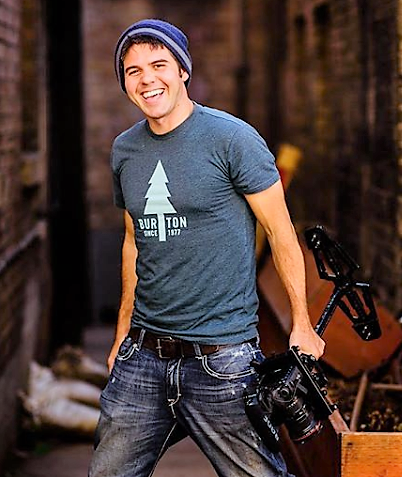 “As far as making the camera look like it was “flying”, I used a glidecam 2000 HD for all those shots,” he wrote. Once jumpers step off the ledge, they fall about 130 feet, then bounce back up another 100 feet, all the while catching views – momentary, anyway – typically only the purview of birds. Watch the video below to catch this 3-minute adrenaline rush. You’ll definitely be on the edge of your seat the entire time as these crazy daredevils basically spit in the face of gravity.